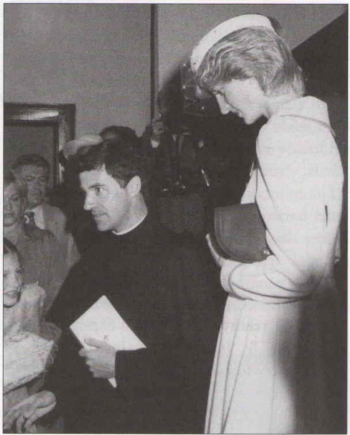 With Princess Diana during the 1983 Royals' visit. 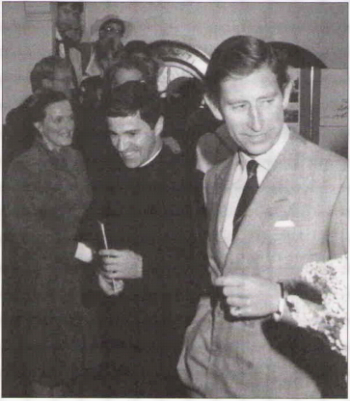 Anglican minister of St. George's round church and one of the founders of Sparrow. Photos reproduced without permission from Miracle on Brunswick Street.